We are very pleased that the FCC voted today to approve Net Neutrality and Community Broadband. It was only due to the work of thousands of activists and millions of citizens like you. While we are savoring this moment, we know a new administration could undo these important changes. We will remain vigilant. The United States Pirate Party’s press release is below. The United States Pirate Party is overjoyed that both Net Neutrality and Community Broadband measures passed the FCC today. The Net Neutrality proposal comes from almost 8 years of wrangling with the FCC, starting from research in 2007 that showed Comcast to be interfering with people attempting to use the BitTorrent protocol, regardless of content. 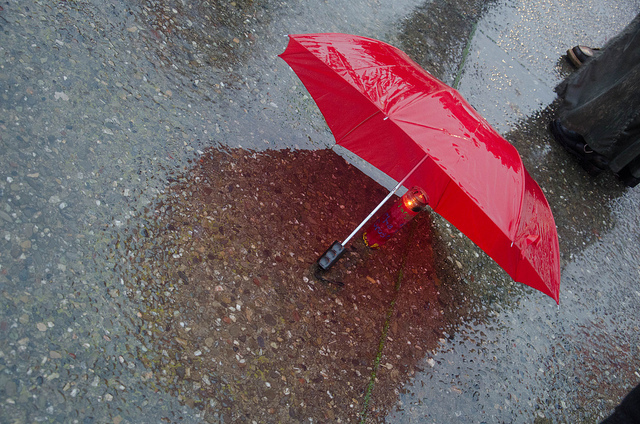 This research, conducted by US Pirate Party Chairman Andrew Norton for the news site TorrentFreak was later verified by both the Assosciated Press, and the Electronic Frontier Foundation. The votes strengthen not just protections for consumers, but their ability to build their own community networks where they feel unserved, an activity pre-emptively banned by state laws, prompted by anti-competitive suggestions by incumbent ISPs. “With these two votes, the FCC has ensured that monopoly ISPs will not stifle competiton or prevent small businesses and new startups from accessing the Internet on the same terms as the previously-established companies,” stated Vice-Chair Lindsay-Anne Brunner. The United States Pirate Party is is the only political party in the US with the objective of defending the Internet as an open resource for all. 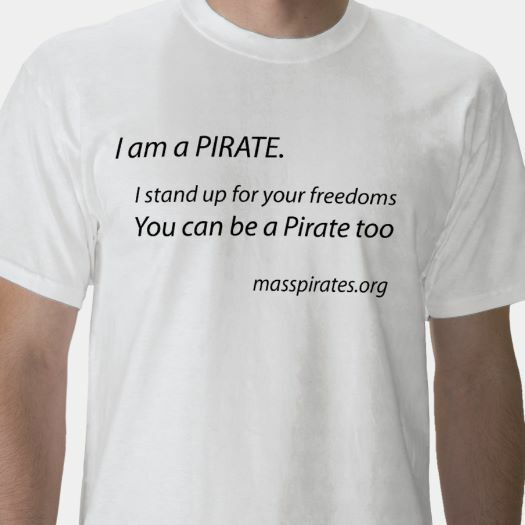 The US Pirate Party ran four candidates for state elections in 2014, receiving up to 18% of the vote. It is identifying and training candidates to run in the 2016 Congressional and state elections. 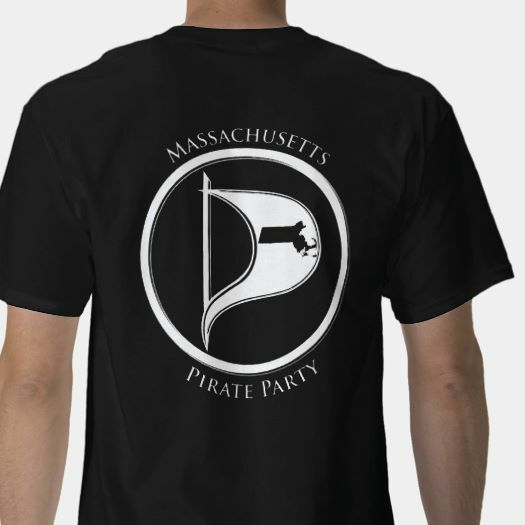 State Pirate parties are active in Massachusetts, Wisconsin, Georgia, New York and other states. Publiced at February 26, 2015 by masspirates in Main Topic, Net Neutrality.